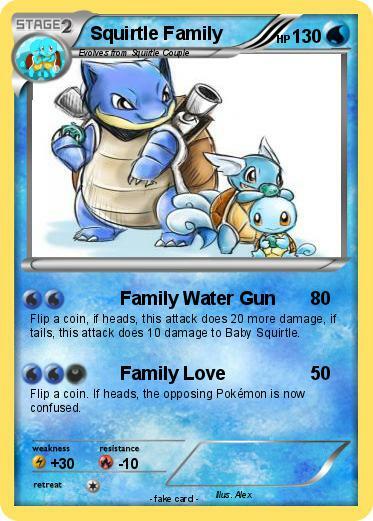 Flip a coin, if heads, this attack does 20 more damage, if tails, this attack does 10 damage to Baby Squirtle. Flip a coin. If heads, the opposing Pokémon is now confused.